Wednesday, 9 January 2019, was overcast. 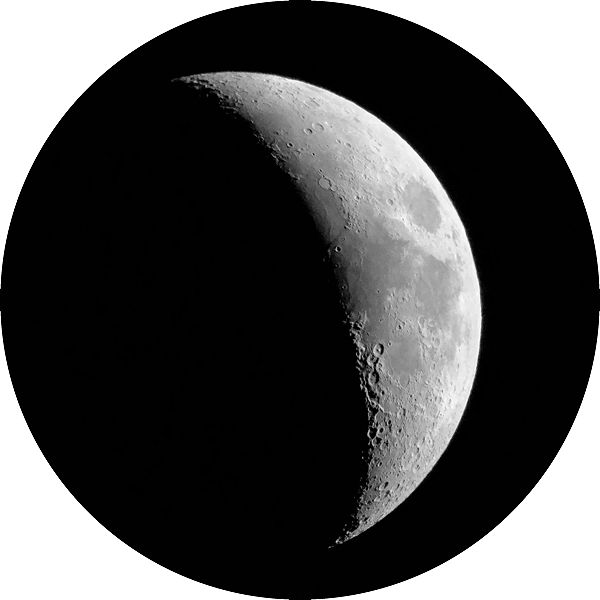 Cloudy skies continued until Friday, 11 January, which dawned clear, with a mostly clear forecast that night. However, the sky became partly cloudy by mid-day. Fortunately, the sky was mostly clear by sunset. 1816 MST: LX600 ON, StarLock OFF, High Precision OFF. The clouds along the western horizon were getting higher in the western sky. 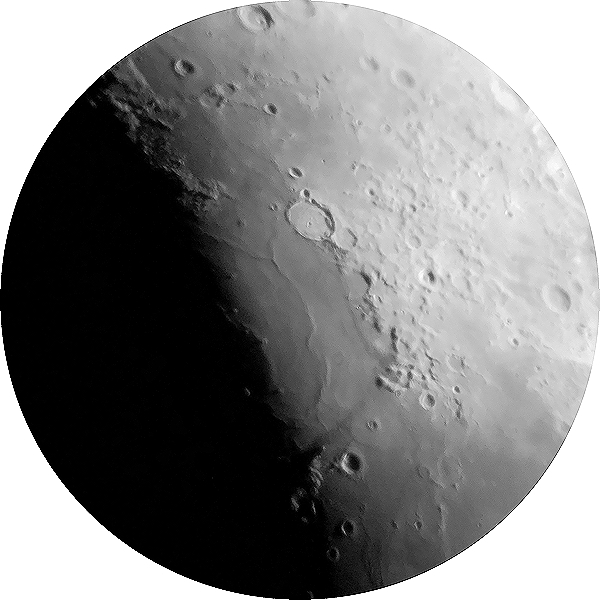 Viewed the Moon, 102X, 94X, and 81X. 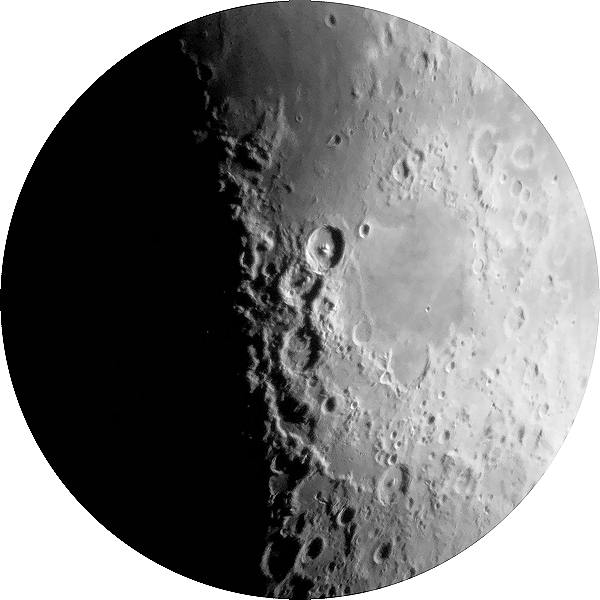 The 1.25" 26mm eyepiece (94X) did not show the Moon's entire disk in the field-of-view; the other two eyepieces did. This will be good to know for the upcoming Total Lunar Eclipse (20 January). Mounted the iPhone 8 Plus on the 2" 30mm eyepiece using the Levenhuk Smartphone Adapter. I then added the Tele Vue 4X Powermate to the 30mm eyepiece and did some lunar observing, 325X. Although the Moon is bright enough to use the iOS Camera app, I like using NightCap Camera for lunar imaging as it provides manual focus and full exposure control. I also use the Apple Earbuds as a remote shutter release; pressing one of the volume buttons on the Earbuds triggers the shutter. Seeing was getting worse from the increasing clouds. I decided to end the session due to the bright Moon, clouds, and poor seeing. I recently read the paperbook at the right. The book was included with my Edmund Scientific 3" Newtonian Telescope in 1961. 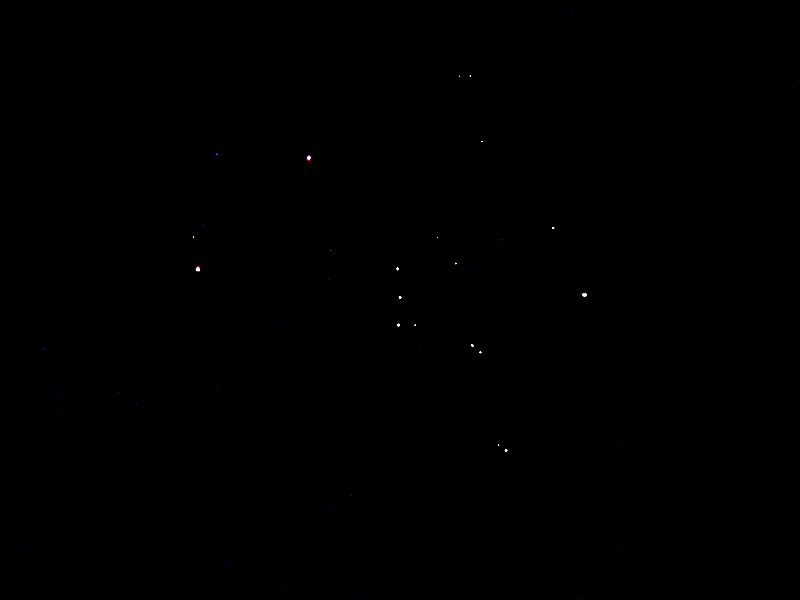 I learned a lot about astronomy and many telescope techniques from the book and these have stuck with me since then. 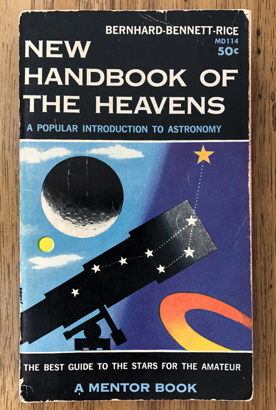 While parts of the book are now out-of-date, rereading it brought back a lot of memories and the excitement of being a new telescope owner in 1961. And speaking of Edmund telescopes, I have updated the Edmund Scientific Telescopes Memorial Page with the first submission from another owner.